As I’m in the midst of planning and cooking all the meals for Spring Renewal 10 Day Detox, I realized that spring is the perfect time of year to shed some of that winter cushioning. Everything is green and light, and that’s the best way to eat at this time of year. Detoxifying the liver , the central organ of spring, makes it easier to purge toxins and lighten your body’s load naturally without a lot of effort. What are the top spring foods that can help you shed a few pounds? 1. Parsley: mostly used as a garnish, parsley is a powerhouse when it comes to detoxifying. Parsley supports the liver and further supports cleansing. You can add parsley to a lot of dishes like salads, soups and even add it to your juice. 2. 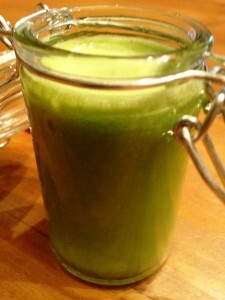 Watercress: is another powerful liver detoxifier and is so abundant in spring. 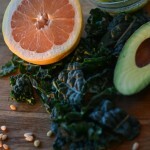 Add some grapefruit and you got yourself a perfect meal to jump start your metabolism. This salad will burn fat and stabilize blood sugar. Top handful of watercress (about 1 cup) on a plate. 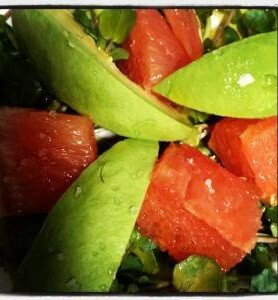 Section a grapefruit (any kind will do) and slice one avocado into slices. Add the grapefruit and avocado to the watercress. Drizzle with extra virgin olive oil and Celtic sea salt. I added a dash of toasted pine nuts. Such a delicious touch. 3. Leeks: you know how I feel about these tasty vegetables. Even though they are in the onion family, oh, man, they are so fun to cook with. Plus leeks are a natural dietetic and help reduce bloating. 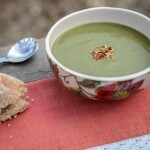 Check out my all-time fav soup…I swear you will love leeks as much as I do! Ready to get these cool spring foods into your diet? 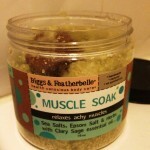 How do you shed that extra winter skin? I want to start juicing. Can I use a blender? Ahhh, Heather, that is a common question. 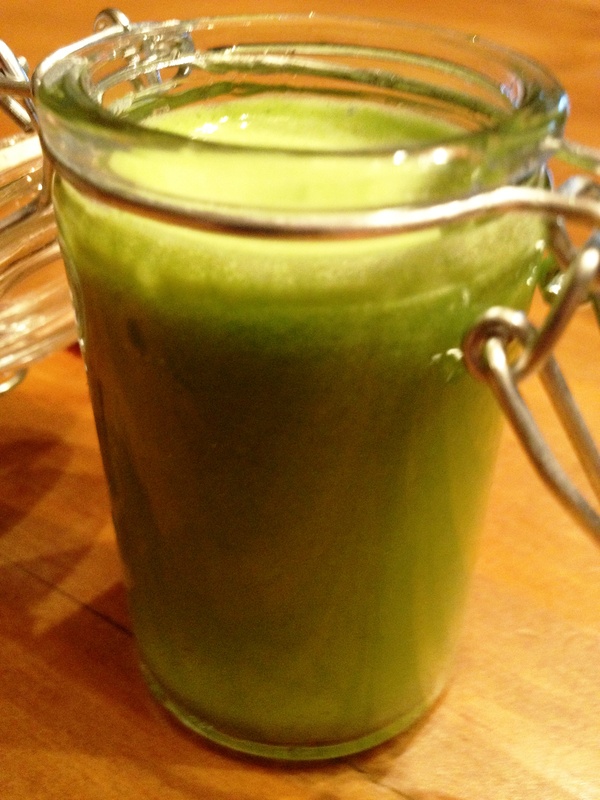 You can certainly start with a blender…will not get the same effect as juicing, though. Juicing and blending are very different, but both amazing for our bodies. If you want the fiber intact, then stick with blending. If you want to juice and feed the blood the liquid nutrition fast, then I would invest in a juicer. Do you think you will be juicing often? Try taking a look at discountjuicers.com to see if you can get a good price. I LOVE my Breville for fast clean up and my lifestyle right now. Hope this helps! I cut into an avocado and it was more yellow than green–is that a sign of over ripe? First time that’s happened…thanks, Lisa!